Excellence Group Luxury Hotels & Resorts are known for upscale all-inclusive vacations with gourmet cuisine, attentive customer service and relaxing spa treatments. ready to welcome evening dinner guests. The brand’s newest property on a private peninsula in Falmouth, Jamaica delivers on all fronts. The adult-only Victorian-style property, which opened in JUN 2018, has 315 rooms and 16 room categories to choose from, giving guests the option of various levels of luxury. Guests don’t need to compromise on quality, as even the Junior Suites are spacious and elegant. The difference in layout, style and furnishings between the room categories is minimal, with the main disparities being room size and added amenities. The main pool area with the Italian-inspired Oregano restaurant on the right. The resort includes 45% suites with private or plunge pools, and all rooms have an en-suite jacuzzi of varying size depending on category. Junior category rooms range from 800 sq ft to 950 sq ft while the Excellence Club Imperial Rooftop Suite, one of the most premium room options on the property, measures a sprawling 1,400 sq ft. Guests staying in the Excellence Club range enjoy perks including a private pool, beach and lounge area, as well as access to an exclusive restaurant serving international cuisine. Although an excellent wi-fi signal is free throughout the resort, Excellence Club guest also have access to an iPad service. 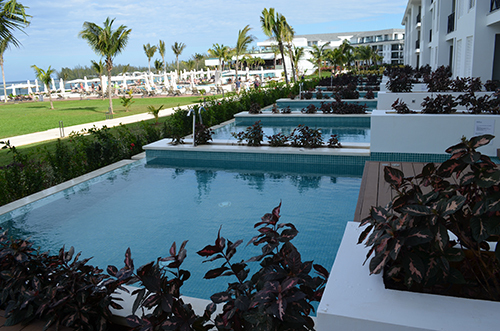 The five one-bedroom Imperial Suites feature rooftop terraces with plunge pools, lounge beds and a sofa area. Suite amenities include a full living room, master bedroom, and separate bathrooms for the living and bedroom areas. On 1FEB, Excellence Oyster Bay opened reservations for five new Beach Villas, currently under construction. In addition to a 226 sq ft private pool, Beach Villa guests enjoy a dedicated butler and a secluded slice of Caribbean paradise with a private stretch of beach. For wellness-focused guests seeking a more active stay, the Beach Villas also include complimentary water sports equipment, personalized bikes and in-room yoga mats. Nine bars and nine restaurants offer guests a tempting variety of food and drink variations. Between the 24-hour room service, the eight a la carte restaurants and The Kitchen Table buffet, even the most selective eaters can dine like a royal, from Chez Isabelle’s French fare to Oregano’s Italian-inspired dishes and Pan Asian cuisine at Spice. The jet pool at the Miilé Spa and Wellness Centre. Excellence Oyster Bay emanates relaxation and leisure, but those eager to work off some of the day’s calories have access to a 2,400-sq-ft fitness centre which includes an onsite instructor, a squat rack, cardio equipment, free weights, Bosu balls, a cable machine and every piece of equipment a gym should have. 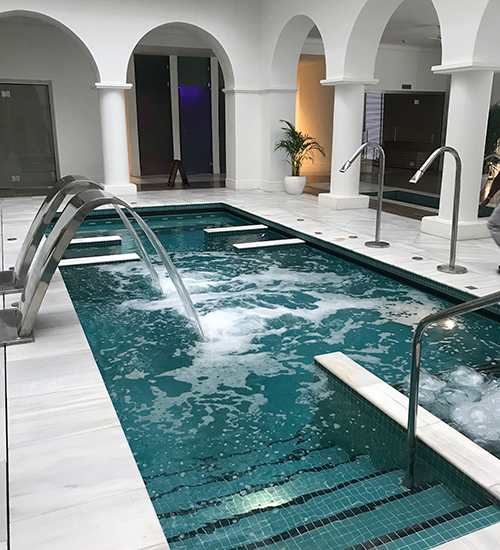 Alternatively, those wishing to max out on relaxation can visit Miilé Spa and Wellness Centre to take part in the hydro-therapy circuit (free for Excellence Club members), choose from one of many therapy and massage options, or get pampered at the pedicure stations with individual foot-whirlpools. The private pools on the ground floor. For adventurous guests, water sports equipment like kayaks, paddleboards and snorkeling gear is included. An excellent nearby reef makes the perfect morning adventure to see corals and, if you’re lucky, manta rays. Excellence Group Luxury Hotels & Resorts, a Spain-based brand, has a total of seven properties spread over Mexico, the D.R. 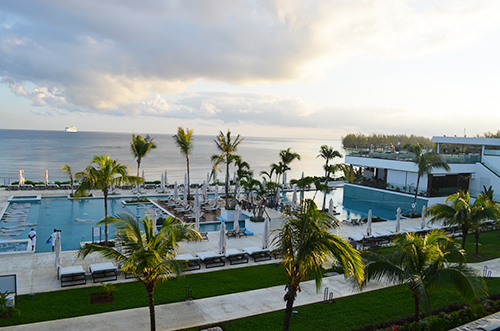 and Jamaica – five adult-only Excellence Resorts, a Finest Resorts family-friendly resort and one hotel under the Beloved Resorts brand, offering a boutique setting aimed at couples. 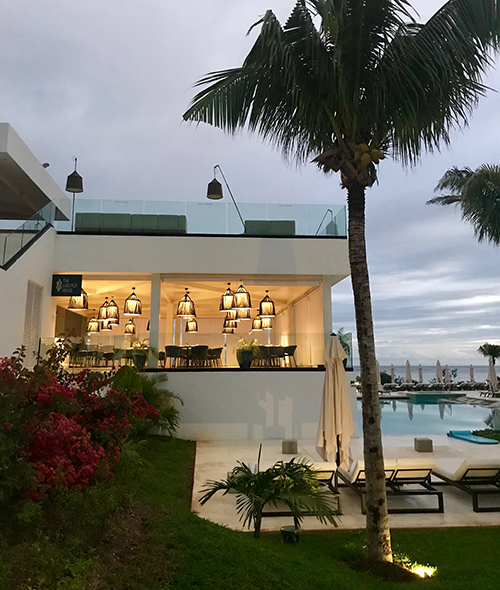 On 31JAN, Excellence Group Luxury Hotels and Resorts announced plans to open a second property under its Finest Resorts brand in Punta Cana. In Canada, Excellence Group Luxury Hotels and Resorts works with Air Canada, Transat, WestJet Vacations, Sunwing, Travelbrands and the Flight Centre Group Canada. I love to sell Excellence Resorts...when wil I get an agent Fam or special agent rate to vitit your properties ?